While the world has eyes on what we will see new in 2017, speculations for 2018 in auto market are already in progress. 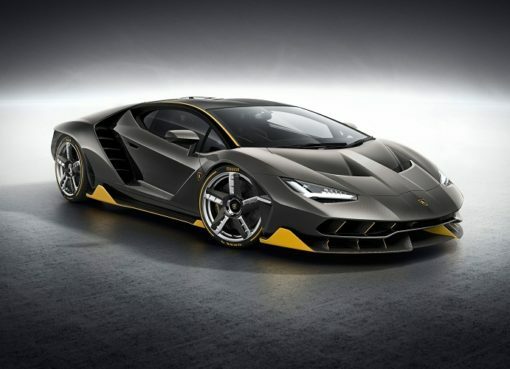 There are many companies who have laid their plans for what’s about to come, and Lamborghini is among them. The Aventador was introduced back in 2011 and was the replacement of Mercielago as Lamborghini Flagship car. Its style as heavily inspired from Reventon and Estoque. With the modern inspiration, it carried on with the tradition of V12 which has passed on from generations for decades. The 2018 Lamborghini Aventador S has been in talks for a while. It was spotted many times during early 2016. This created much hype for what Lambo was planning on next. The steam was blown off once the company officially released details of their upcoming project. 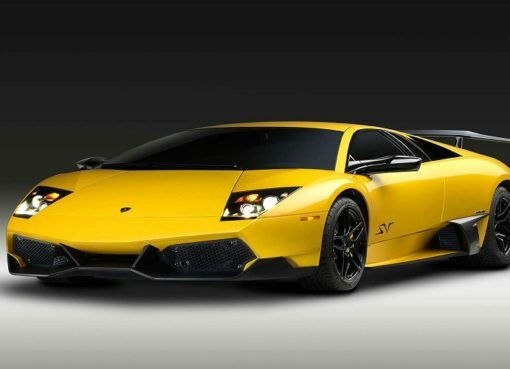 It was speculated that the company will carry its Aventador line, but adding the S badge was a bit of surprise. Still, we are hoping for some major upgrades down the road considering there is a new badge. 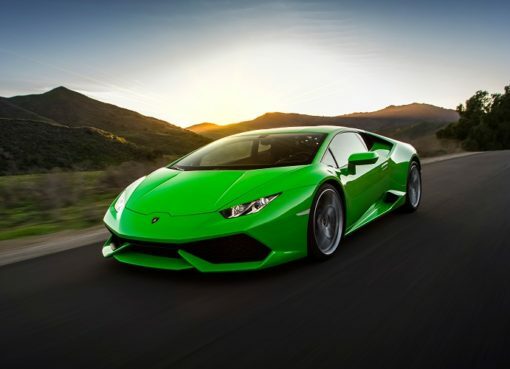 Let’s see how Lamborghini delivers. For what was expected, 2018 Lamborghini Aventador S comes with a lot of updates. First, we have the aggressive bumpers and styling, it got a powerful engine, rear wheel steering and aerodynamic upgrades. This mid cycle refresh is impressive and the changes speak for themselves. These changes not only make Aventador comfortable on road but a quick turning car. 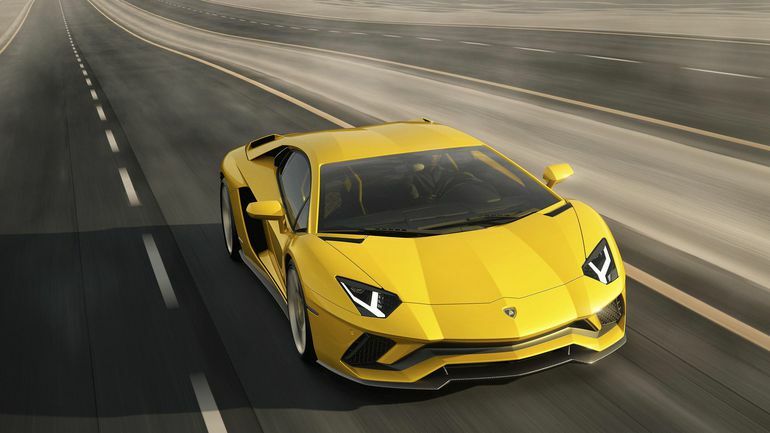 The updates give 2018 Lamborghini Aventador S a competitive edge over Ferrari main rival. This may be pricey as compared others, but its worth the price.